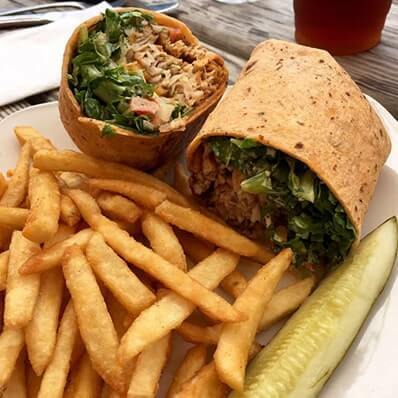 Miller’s Waterfront Restaurant – Nags Head, NC: When you’re here, you have plenty of options when it comes to where you want to enjoy your meal. 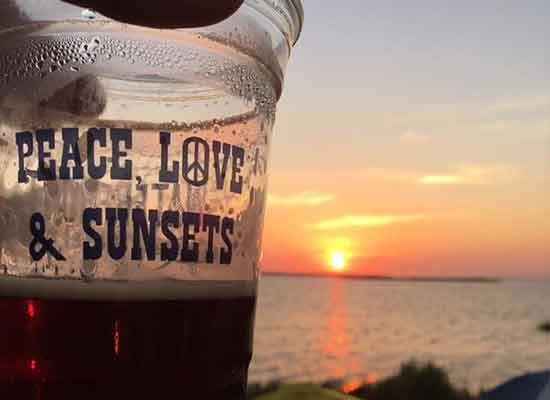 Located on the beautiful Roanoke Sound, the view is always breathtaking. 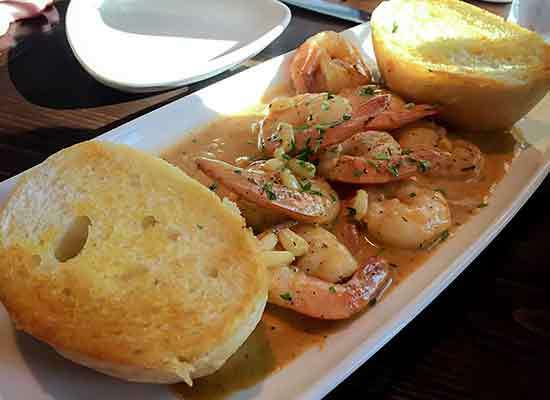 For a more traditional yet creative coastal Carolina menu, order lunch and dinner from the main dining room. Our popular menu features favorite seafood dishes such as fresh North Carolina flounder topped with jumbo lump crabmeat, traditional fried shrimp and oysters served with our famous tartar sauce, and more. On Saturdays and Sundays, enjoy our scrumptious Bloody Mary Brunch at the Waterfront. 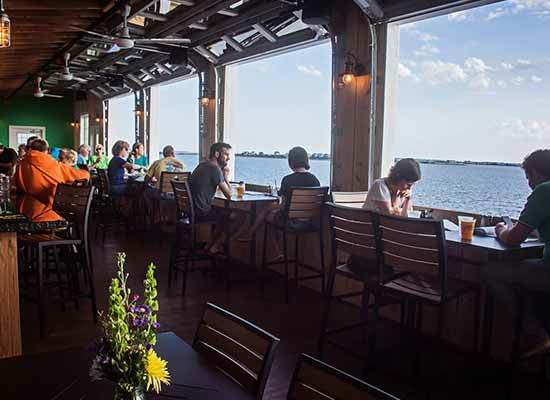 At Miller’s Waterfront Restaurant, you’ll always enjoy spectacular views any time of day. Let us treat you while you watch watersports enthusiasts riding the wind on the water, our local wildlife along the shores or take in the breathtaking sunsets right from your seat. Open air, waterfront casual dining is the vibe at Sunset Bar & Grill. On the second floor, you can see for miles, watch kiteboards and the famous Outer Banks sunsets. 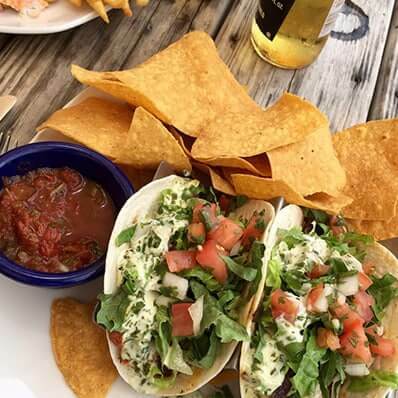 Upstairs in our beautiful open-air setting, the menu offers smaller plates to share – such as fish tacos, BBQ Pork Poutine topped with melted cheese curds, oysters on the half shell and everyone’s favorite – hot and crunchy fish. Enjoy a cold beer, cool cocktail and relax after a long day at the beach. Lunch and Dinner are served at the Grill, seven days a week in season. 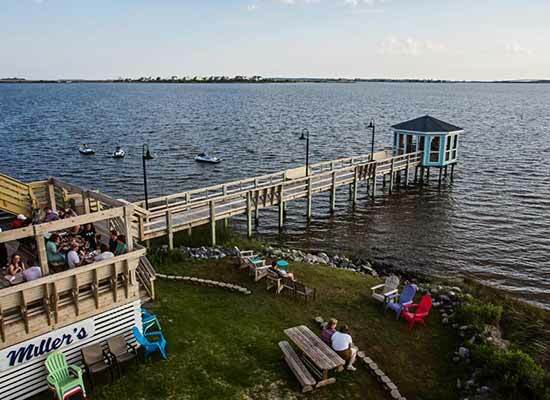 Millers Waterfront Restaurant is located in Nags Head on the water.